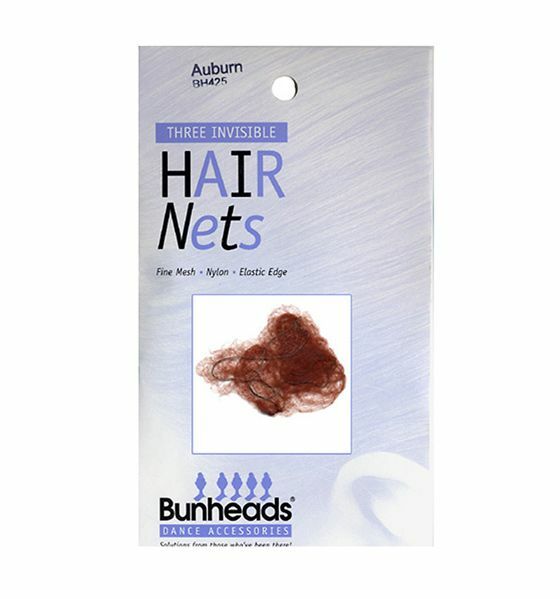 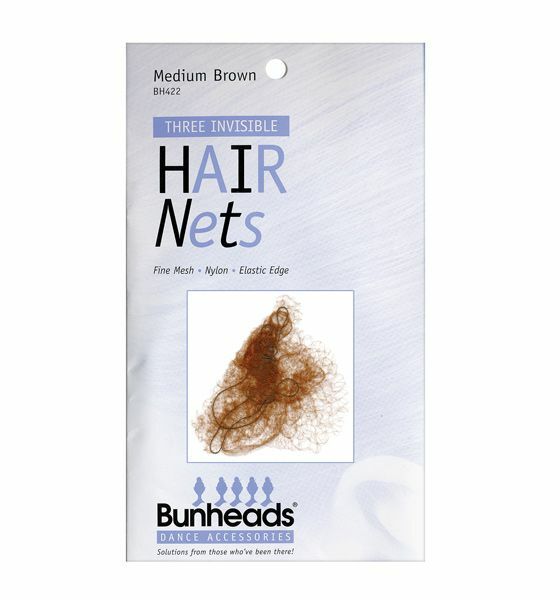 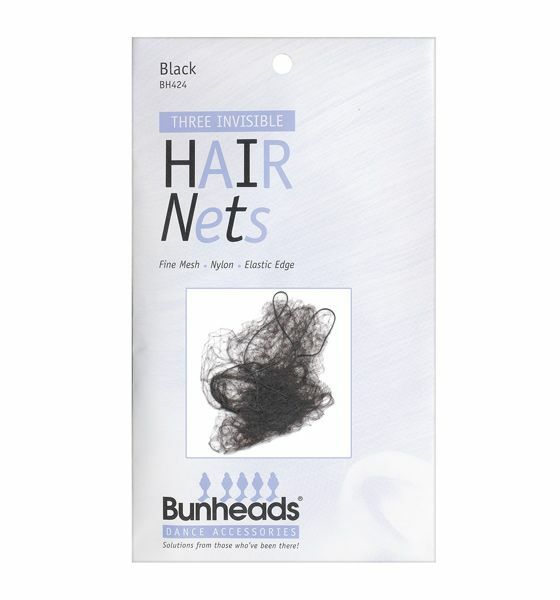 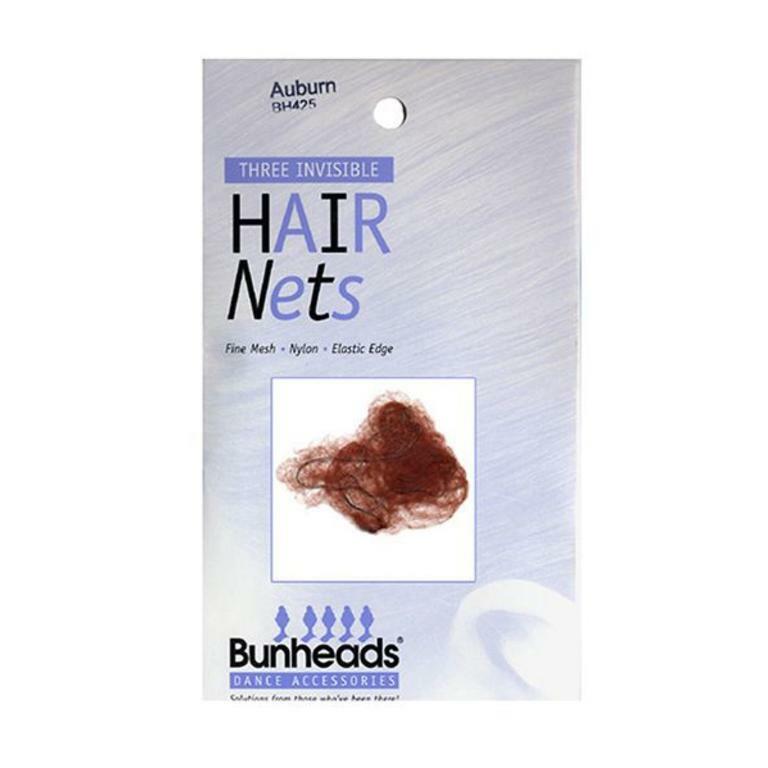 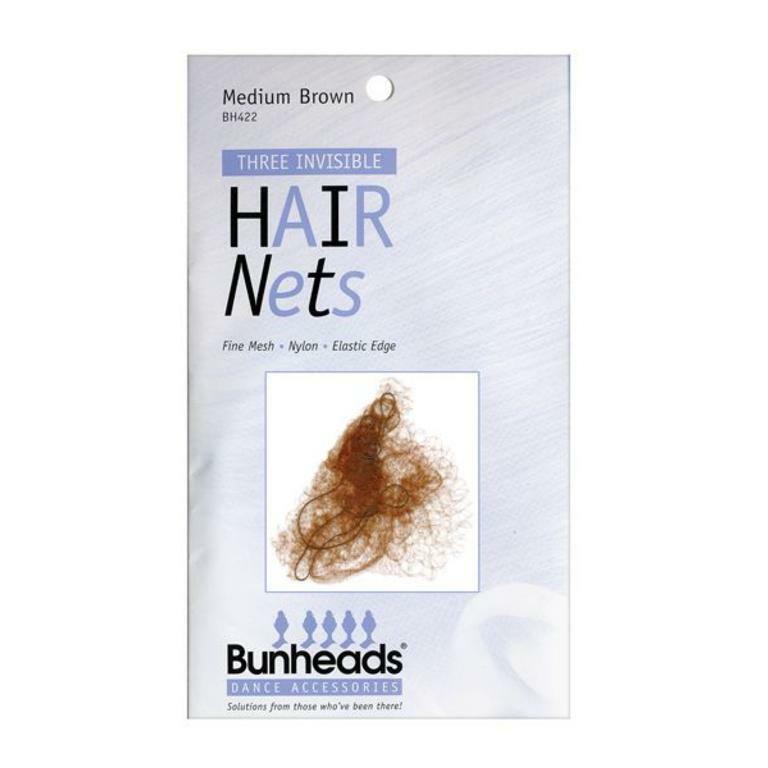 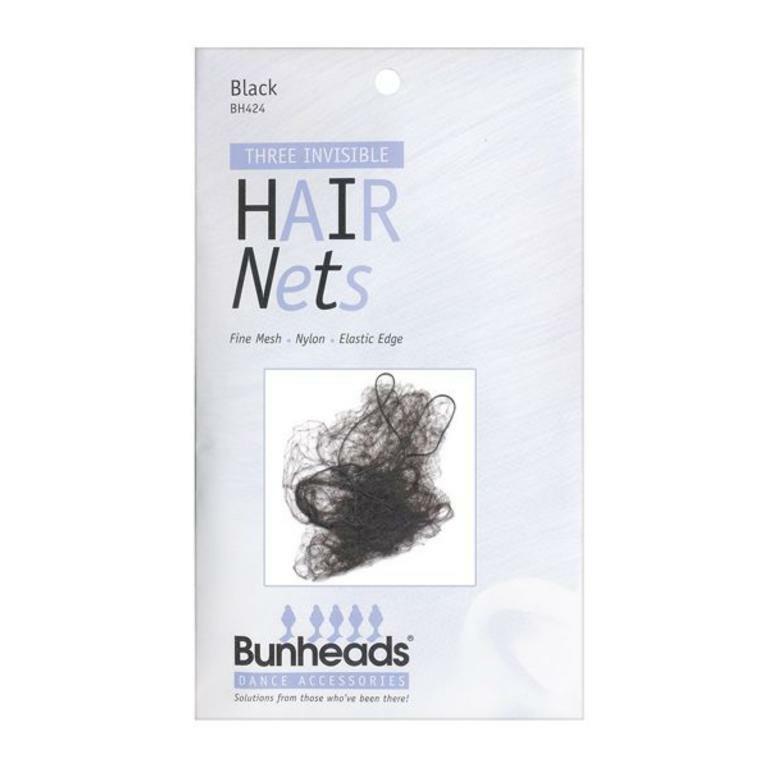 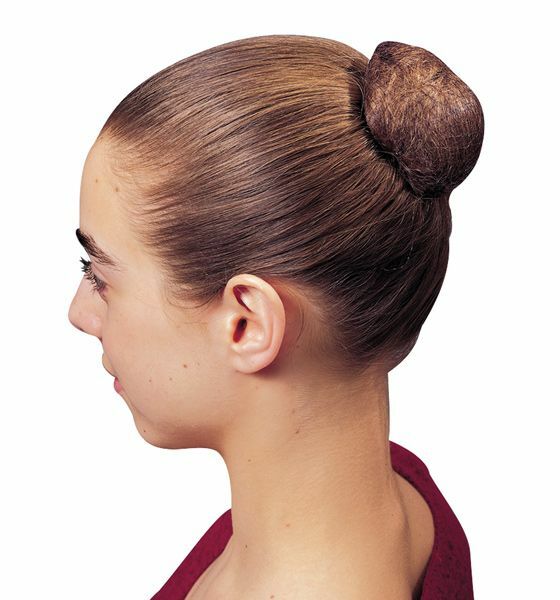 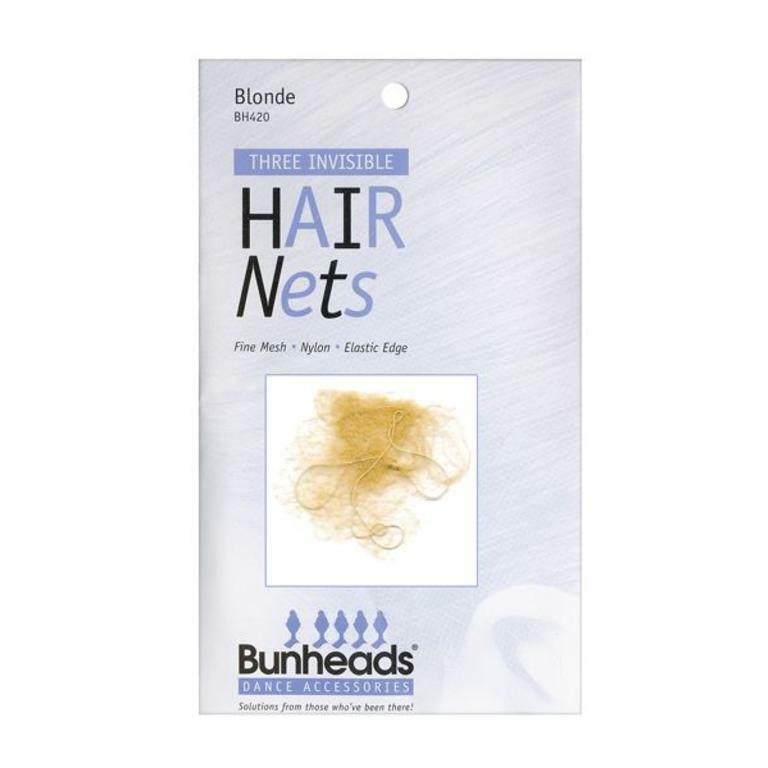 Bun Head Hair Nets keeps buns looking tidy, clean, and polished. 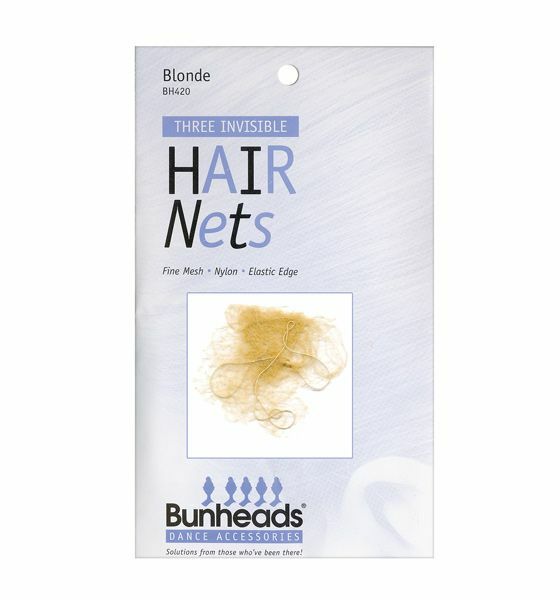 3 per pack,color matched and nearly invisible. 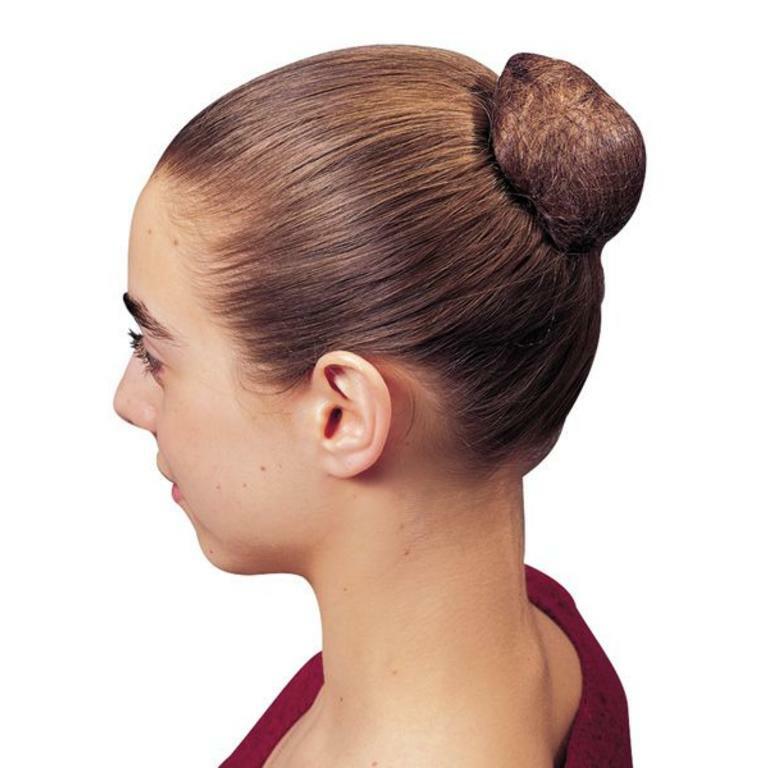 Donut to shape your hair into the perfect bun!